Turntable Basics has new cartridges for most turntables. Fitment. Aside from cartridges made long ago (before the 60's) and Bang & Olufsen, which used a proprietary cartridge fitment, there are only two fitment styles in the whole world of stereo cartridges. These styles are called half-inch and p-mount. 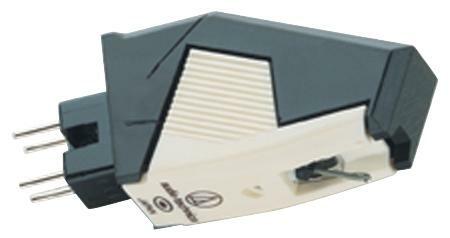 All moving-magnet cartridges have similar outputs and load requirements, and are electrically interchangeable. The great majority of cartridges are "moving-magnet" type and have (nearly) identical values for impedance and capacative load. Within the same fitment, all cartridges are basically interchangeable. However they can vary a great deal in sound quality. The only exception would be moving-coil cartridges, which look the same but cost a ton more. 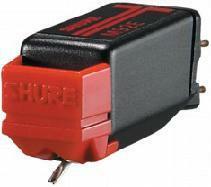 They have much lower output and require either an additional gain stage in the phono preamp or a step-up transformer. Vintage Styli. Most cartridge manufacturers do not support their old cartridges. Finding an original stylus for your cartridge is likely to be fruitless, expensive, or just not the best option. The original cartridges shipped with new turntables were usually not the best type available. 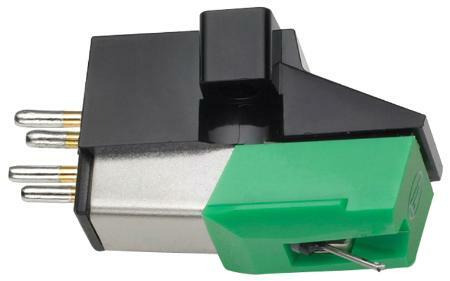 Instead of replacing the stylus in your original cartridge, replacing the whole cartridge is a much better option. First, the cartridge body does suffer from exposure to the room air. Any ferrous particles will be attracted to the coil/core assembly inside the cartridge body. Over time, these particles do build up and inhibit the cartridge's performance. Second, a replacement stylus assembly usually costs as much as the whole new cartridge. Stylus assemblies are the most expensive part of the cartridge. A higher-quality stylus will meet the record groove wall along a wider surface area, allowing more accurate tracking and reducing stress forces at the stylus/groove interface. The groove wall has to push the stylus tip back and forth at very high speeds. If the force required to do this is spread out along a wider surface area, then the pressure and stress are reduced. High stress on the groove wall damages records by occasionally popping out small amounts of vinyl material. At the micro level, the vinyl material behaves under high stress as a concrete roadway would under intense heat. In short, better styli make better sound and reduce record wear. This stress analysis photo shows the effect of a 2-gram tracking force.The elliptical stylus (Left) contacts the groove in a concentrated area with high pressure. The MicroLine stylus (Right) contacts the groove over a larger area, resulting in reduced pressure, improved tracking and signal clarity, and less record wear. 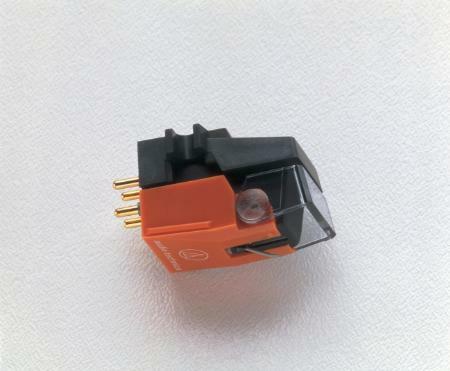 Turntable Basics has chosen these cartridges because of their high-quality styli and excellent sound. 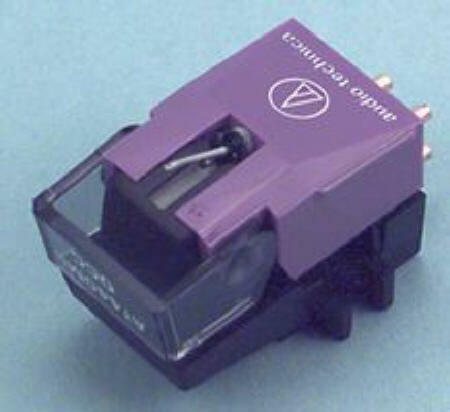 You will need a phono cartridge alignment tool to install any half-inch mount cartridge correctly, or to verify alignment with p-mount systems (which do not have adjustable alignment). Running any cartridge that is not aligned correctly will damage the needle and your records, and sound poorly. Cartridge performance is also determined by the quality of the turntable, tonearm, foundation, wiring and amplifiers. 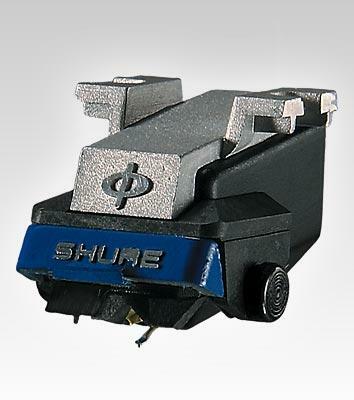 If a turntable is having problems with excessive rumble, improperly mounted tonearm etc, then any cartridge mounted on it would sound poor as a result. Because cartridge performance rests on so many variables and is essentially subjective, returns will only be accepted if the cartridge is defective.